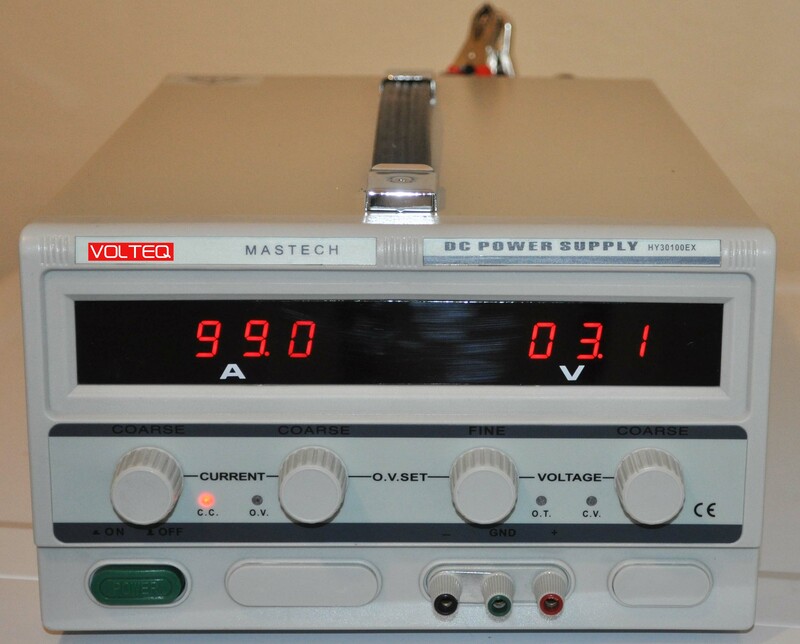 VOLTEQ HY30100EX is a high current, high voltage regulated switching DC power supply with built-in over-voltage and over-current protection, ideal for battery charging, DC/ servo motors, anodizing and plating applications. HY30100EX is one of the most powerful DC power supply we carry, with the maximum DC power of 3000W. This high quality regulated power supply can be continuously adjustable at 0-30V DC and 0-100A. The unit comes with 2 LED displays, providing accurate and clearly visible readout for the voltage and current value. This unit works with 110V input, and comes with a NEMA plug. 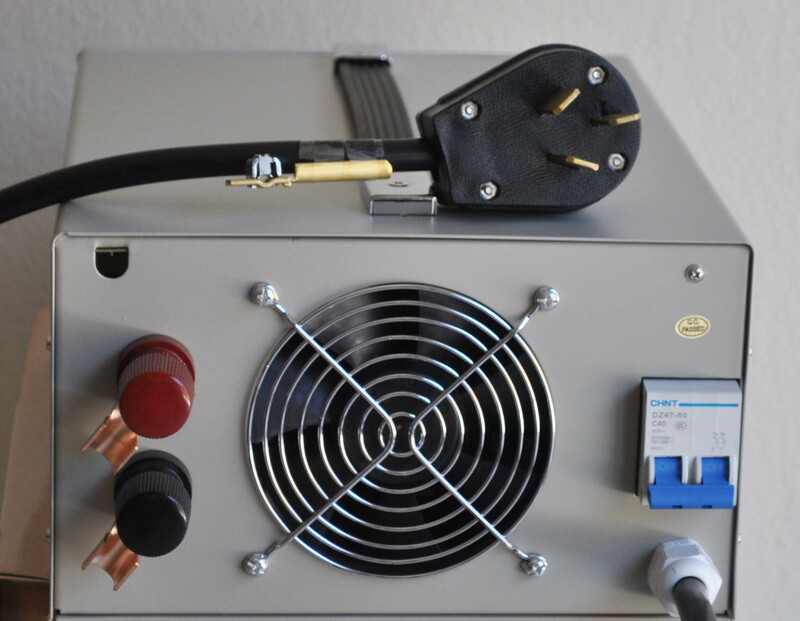 At maximum output (30V and 100A) the unit will draw 34A on the AC line, so if you plan to use this unit for maximum output, you need to ensure AC line with current ratings of 34A or more. 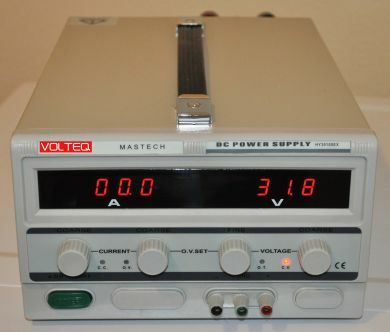 We also have this same unit with 220-240V input. Retails well over $1400.